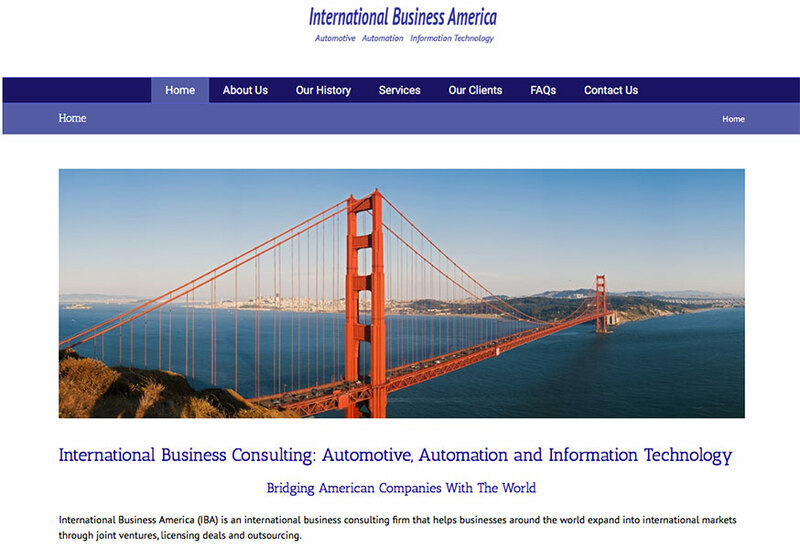 IBAWorld.com is a business consulting firm that provides international business consulting services in Automotive, Automation and Information Technology. They have customers worldwide. 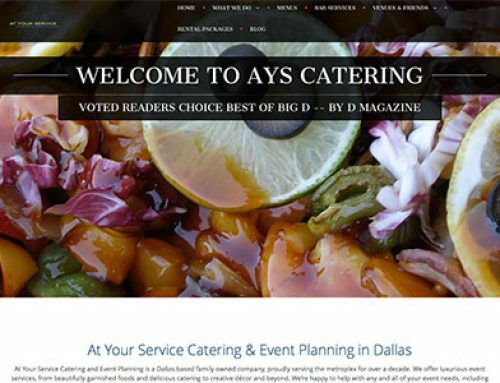 They requested our expertise to update their older html site which was not mobile-friendly to a new mobile-friendly and responsive web design. With the increase in the use of mobile devices, they wanted their global customers to be able to view their website on mobile devices as well as on desktops and laptops. Gold Mango Design LLC. designed and developed a new WordPress website with responsive web design to replace their older site. The new website that we developed is mobile-friendly and fully responsive. The responsive web design enables the website to scale in size and adjust in format to perform well and be easy to read on devices of all sizes from mobile devices and tablets to desktops and laptops. Their customers will now be able to connect with them easily on any device. The were very pleased with their new website. Take a look at their new mobile-friendly and responsive website. If you need help with a mobile-friendly and responsive website, website updates, SEO or Google AdWords marketing, please Contact Us. “I’m the founder of www.ibaworld.com. We are a successful global business consulting company with clients spread over the Americas, most parts of Europe, Japan, Korea, China and India. We are global business consultants to the Automotive, Automation and Aerospace industry and been in business for well over 25 years. Our team of consultants have worked as CEO’s with fortune 500 companies in different parts of the world and we feel privileged to have them advise our clientele. We have been for sometime now looking to redesign our website to target the high profile technical and business prospects, We decided we needed a highly experienced professional web design and digital marketing company, that has an understanding of modern technology and the velocity of todays business. We were advised to contact Tanuja Mahdavi from Gold Mango design LLC. We were very excited to find the in depth experience in engineering and management that we were looking for to appreciate and understand our strengths to design and enable our website to be of interest to the prospective global companies. Even at the initial discovery and conception phase of our discussions Tanuja got to know quickly exactly what we wanted and made the recommendations of the changes most needed to be a mobile friendly and responsive website smart and insightful. She knew exactly what was needed for it to be friendly to every client of any nationality, anywhere in the world. Tanuja brings in a high level of professionalism to the table and knows how to achieve valid, reliable business positioning for optimal global and local visibility. We readily decided to have her handle our project. We were happy she was able to finish the project ahead of the deadline and within the budget cost. Tanuja was excellent with communication, timeliness and attention to detail. Moreover when it was agreed that a revision or modification, or any kind of tweak would improve webpages, she was always willing to work with us.